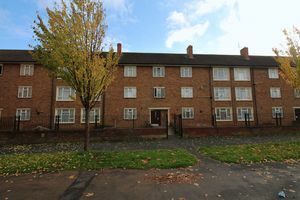 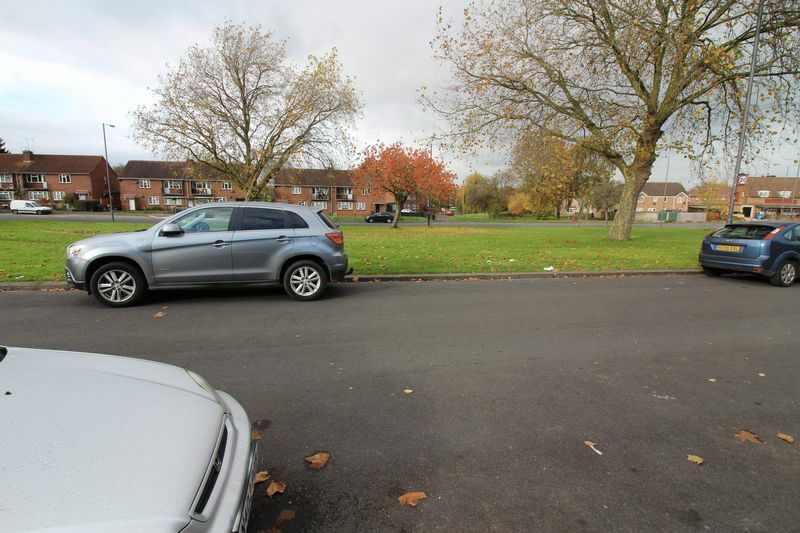 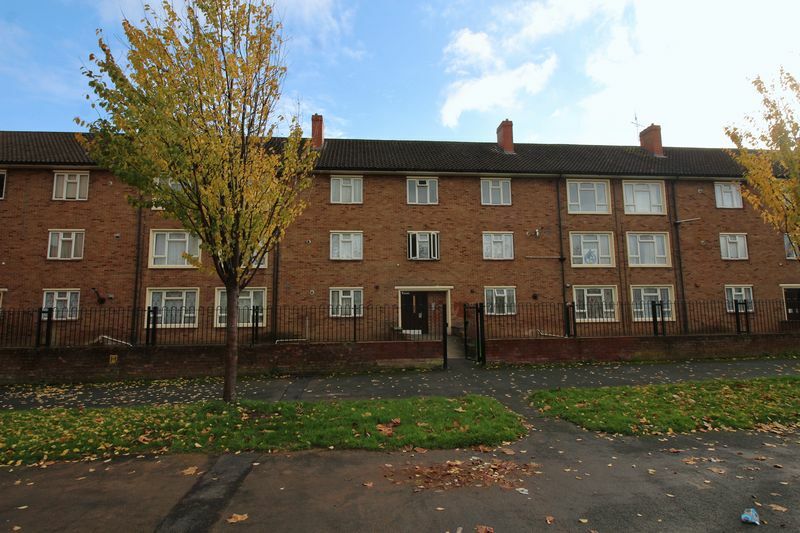 TLS Estate Agents are delighted to bring to market this two bedroom top floor apartment in Oldbury Court - between Fishponds and Downend and within easy reach of local amenities, bus routes and high streets. 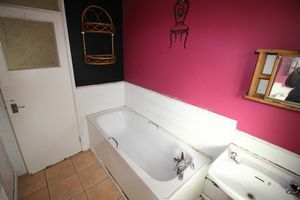 With double glazing throughout and warmed by gas fired heating; accommodation briefly comprises of entrance hall, large lounge, separate kitchen, two double bedrooms, bathroom and separate W.C. 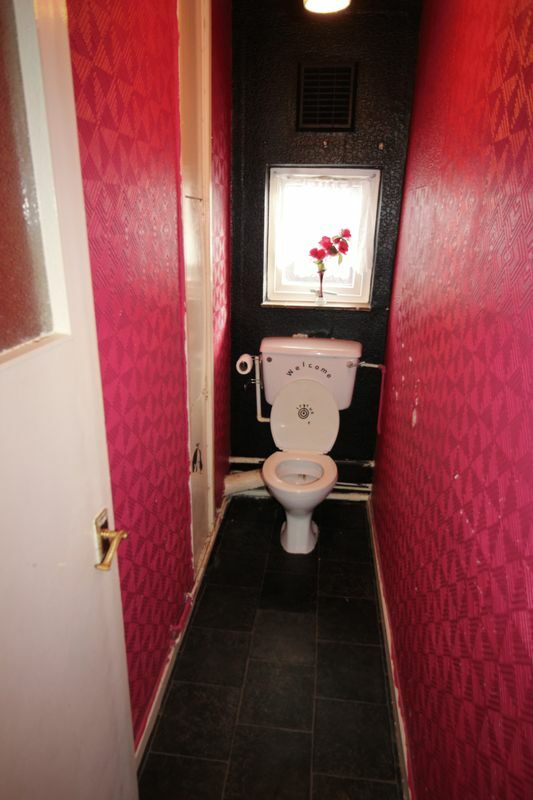 There is also a balcony to the rear. 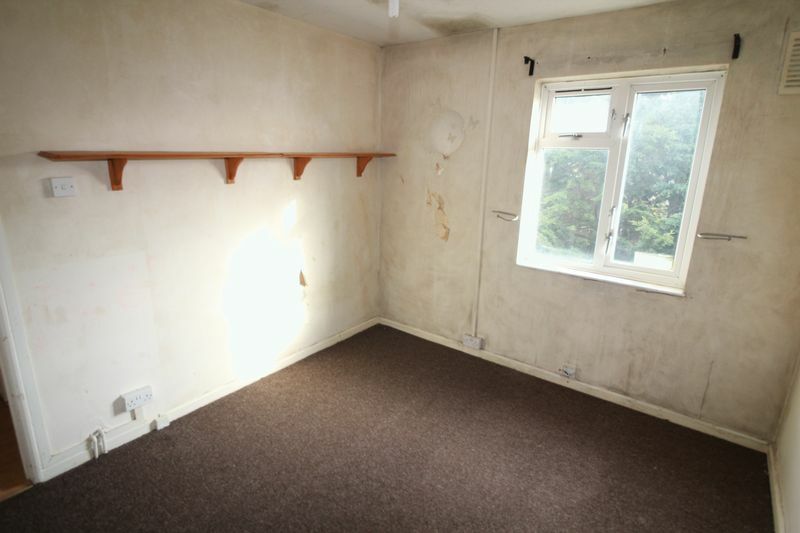 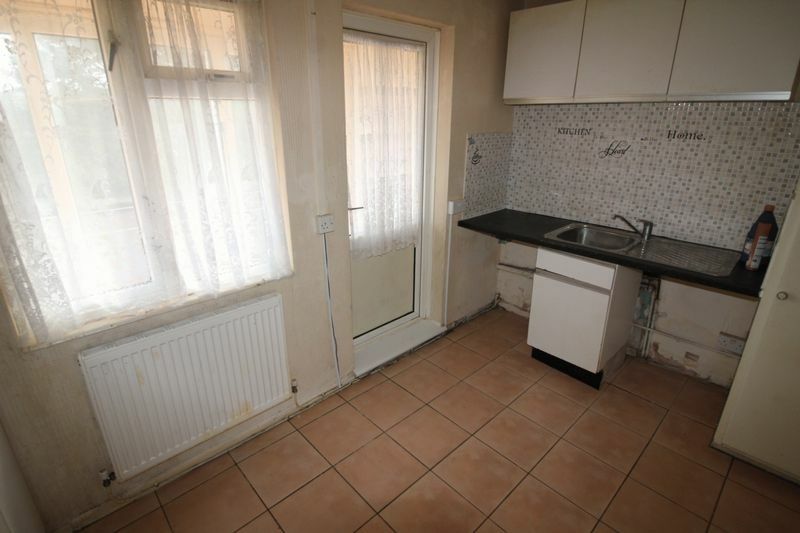 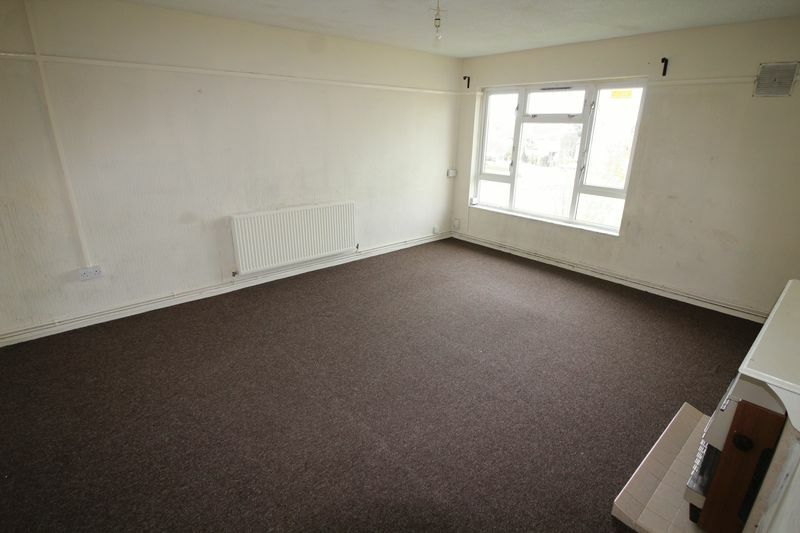 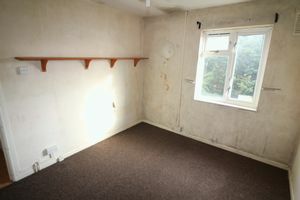 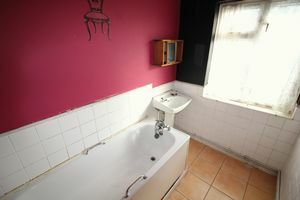 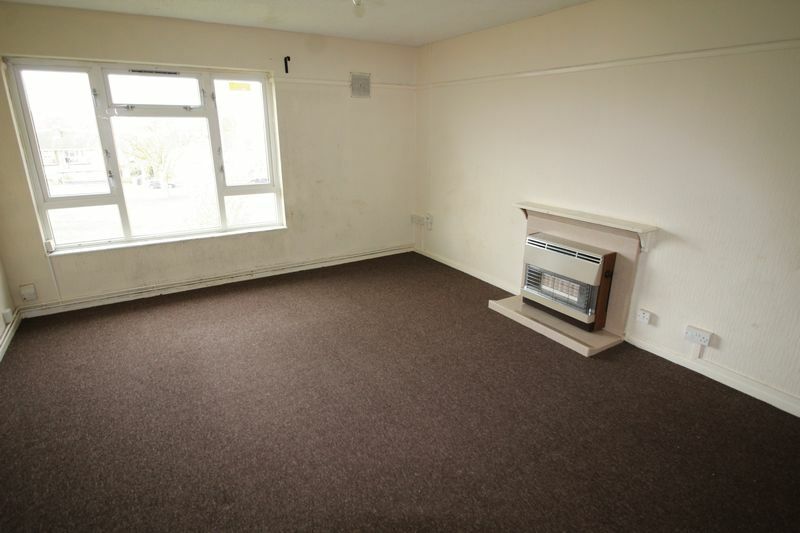 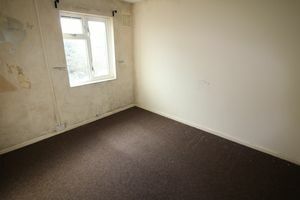 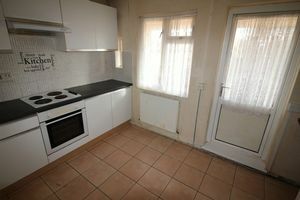 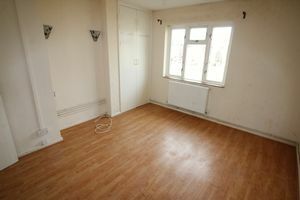 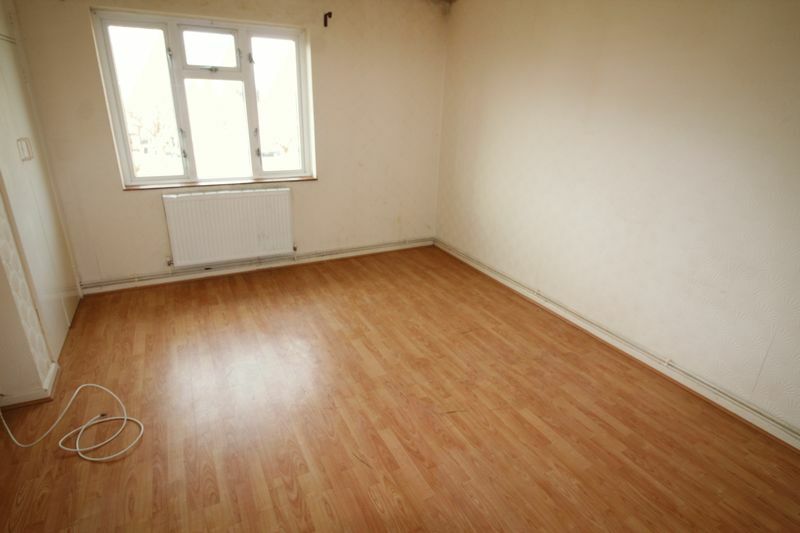 In need of some updating, this flat is a great first buy or investment and is offered without chain. We are advised that there is a long lease remaining with Bristol City Council - the exact number of which is to be confirmed. The service charge is around £800 per annum.